I know unicorns aren’t actually real and that I therefore can’t technically write facts about them, but screw you, this is my blog. If I want to blog about unicorns, I can. 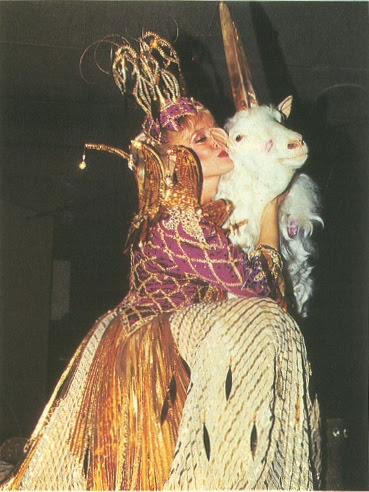 That's not a unicorn, it's a goat. The earliest historical mention of unicorns can be found in the 5th century BC writings of Ctesias, a Greek historian. It’s important that I mention he was an historian because the Greeks, much like the North Koreans, totally believed in unicorns. 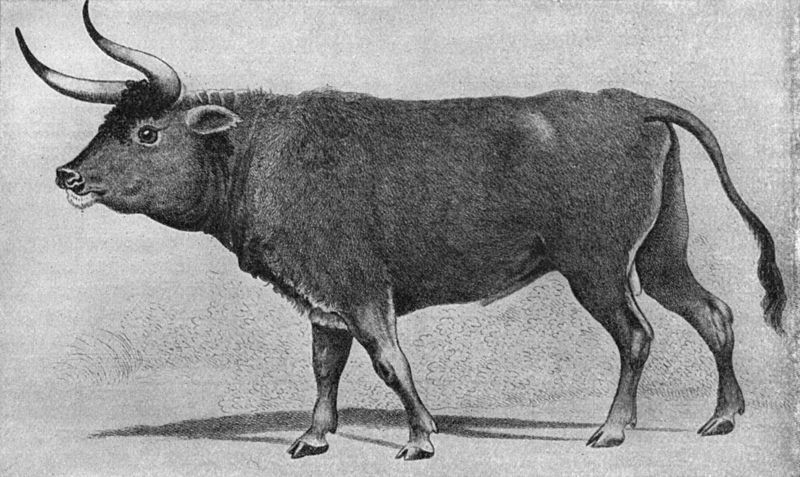 He described the animal as having a purple head, a white body, blue eyes, and a horn that was white at the base, black in the middle and red at its tip. Alexandrian merchant Cosmas Indicopleustes wrote in the 6th century of an Ethiopian one-horned animal that, “When it finds itself pursued and in danger of capture, it throws itself from a precipice, and turns so aptly in falling, that it received all the shock upon the horn, and so escapes safe and sound.” Sounds like the elusive unicorn cat to me. Unicorns found their way into the King James Bible in 1611, due to a mistranslation of the Hebrew word “re’em,” defined as an untamable wild animal of great agility and strength, “with mighty horn or horns.” The animal was most likely an aurochs, which often appeared in Mesopotamian and Indus Valley Civilization art and seals in profile, so it looked like it only had one horn. 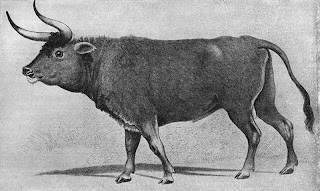 That's not a unicorn, it's an extinct cow. The belief that virginal women have the power to control unicorns originated in the Middle Ages, when the creature appeared in allegories as a symbol for Christ. 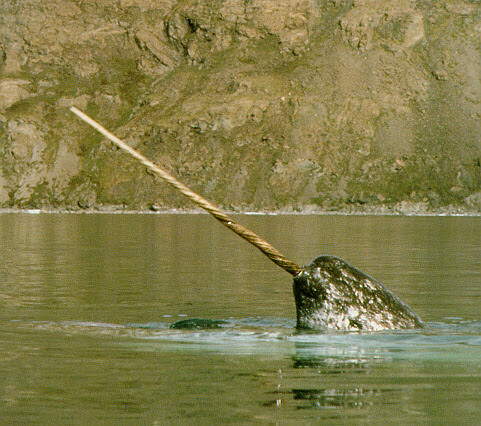 Unicorn horn, or alicorn, was believed to have medicinal properties and to be capable of detecting poisons. No king worth his beard fleas was without an alicorn horn, which would presumably stop him from being poisoned. Powdered alicorn was sold in pharmacies up until 1741, which you will recognize as a year that is uncomfortably recent in terms of people hawking magic horse horns. 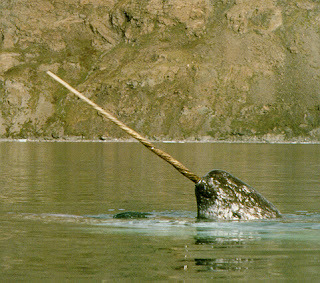 The unicorn horns were, of course, elephant, walrus and narwhal tusks, none of which species proliferated in the face of everyone’s best efforts to kill them and chop their horns off. The Throne Chair of Denmark was made entirely of alicorn. That's not a unicorn, it's a fish. The unicorn is widely used in heraldry and is the official national animal of Scotland since the 12th century. The Unicorn of Scotland symbolizes purity, joy, healing powers, life, power, and masculinity. The royal coat of arms of the United Kingdom contains a unicorn in reference to the union between Scotland and England. Medieval traveler Marco Polo famously described a unicorn as “very ugly brutes to look at,” with a “head like a wild boar’s” and a predilection for “wallowing in mud and slime.” It was a rhinoceros. In 1663, mayor Otto Von Guericke of Magdeburg used some random bones from the Unicorn Cave in the Harz Mountains of Germany to construct a unicorn skeleton. 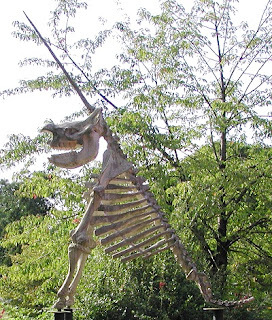 It had two legs and was part narwhal, part mammoth and part woolly rhinoceros. The lair was labelled? Well, wasn't that handy. And not at all suspicious. It's not a fish. It's a whale. Ha ha ha so it is. 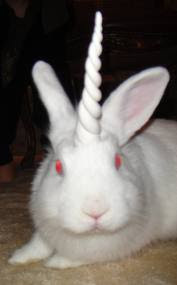 I want to go to Scotland now since their national animal is the unicorn. That's just awesome! I remember my experience with hackers i contacted online, i almost lost hope in finding out if my husband was loyal to me and has been loyal in our 20 years marriage,I lost a lot of funds in paying these so called hackers so i made up my mind that if i get scammed again i'll just forget about finding out what God doesn't want me to know, Then i saw reviews about ( mikejosh@cyber-wizard.com ) and decided contact him and if and if i hear any stupid excuse won't contact anybody and just accept that God doesn't want me to then he proved to me that he isn't a cheat by working a sample job for me but to my greatest surprise he did the job and sent results to me fast, i was so happy but sad part was i divorced my husband, and i will drop an advise for people who wants any kind of hacking services stopped being scammed by people who impersonate being hackers, contact ( mikejosh@cyber-wizard.com ) for a fast and clean job.Here is his cell number +1 (909) 570 0286, Thank me later. Fun Friday Facts #76: Why Do We Cry?